On November 13 2015, Paris was hit by a series of attacks that left 130 people dead and more than three hundreds wounded. As news of the story spread and the magnitude of the event was revealed, an outpouring of support took over social media. Facebook activated its “I’m safe” feature to allow people living in Paris to check-in and let others know they were out of harm’s way. Statuses were changed to show compassion for those affected by the tragedy. It seems the entire planet wanted, even for a little while, to stand with Paris. Facebook also released feature that allowed its users to change their profile picture to the colours of the French flag. The speed at which people did it was impressive and really demonstrated the reach [and social media power] of Facebook. 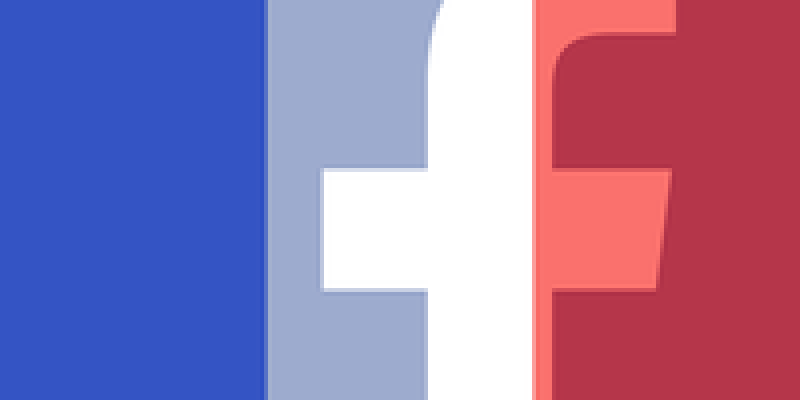 French flag used by millions of Facebook users to show their support to France during the series of attacks that hit Paris. This seems all nice and compassionate until dissonant voices made themselves heard. People were legitimately offended by the level of support France was experiencing and lamented that terror attacks in North Cameroon didn’t get the same response, even from other Cameroonians. The debate is an intellectually interesting one. Why do we feel emotionally attached to one place and maybe not another? Why do some events touch us more than others? Those are the larger questions such events might generate. But let’s get back to the controversy. The sentiment is somewhat justified. People should give special attention to what happens in their own backyard than what happens thousands of miles away. Things are however a bit more complex than that. Should one care more about a person killed in Maroua or a family member/friend who might be in danger in Paris? The nature of interactions has drastically changed. We have people who are close to us living in all corners of the world and an event taking place somewhere might impact us, whether it’s a bomb going off in Beirut, a tower tumbling in New York City, a shooting in a concert hall in Paris or a kamikaze in Maroua. Should one care more about a person killed in Maroua or a family member/friend who might be in danger in Paris? Also, the West as whole controls the media, thus the narrative. Being upset that all that is shown is the Paris attack doesn’t make much sense. Covering events that hit them directly is what people in the media do. Cameroonians changing their profile pictures to the French flag shouldn’t shock or upset because they simply have the right to do so. Instead of labelling this act, how about understanding what motivated it? Asking questions seems more effective than casting stones, it would seem. The debate turns unfruitful when both parties fail to see it from to the other’s side. Points are valid on both ends but mutual understanding gets lost in the noise. This debate will probably come back every time a tragedy hit until Africans and Cameroonians in particular take charge of the narrative, their narrative. This involves a media machine willing to spare no expense to hit all corners of the country covering stories about Cameroonians catered to Cameroonians. The Paris attacks took place on the 13th and was the leading media story in France for weeks. 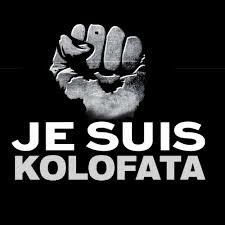 Cameroonian media stopped talking about the Maroua attacks 2 days after they took place. Compassion for people affected by tragedies is not a mutually exclusive act. There is room for Paris and Maroua. Beirut and Sharm el-Sheikh. Furthermore, policing behaviour is pointless because ultimately, people will care about what they want to care and there’s not much that can be done about that. This goes back to the aforementioned question: Does one worry more about the fellow countryman in the North of the country or the family member living miles away in a Western nation? There is no right or wrong answer. Individuals are unique so is their reactions.